5 Section Taiji demos from around the world! Email us to put your 5 section demo up on this page! 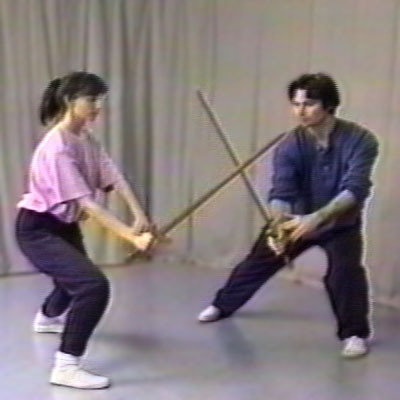 Tom Cannon and John Zietlow (City of Lakes Tai Chi) perform the 5 Section 2 person Taiji sword form. Performance was part of Chinese New Year Celebration at St. Paul Student Center. 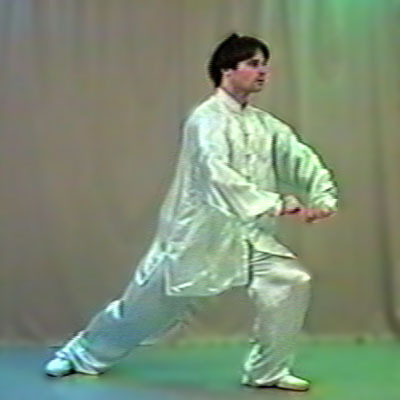 This demo was performed by Jim Madras and the Natural Arts Center group at the 2007 World Tai Chi Day gathering in Eugene, Oregon. Forma de taichi en parejas ejecutada en un parque de Palencia (España). Con Javier y Paloma de aprendeTaiChi.com. 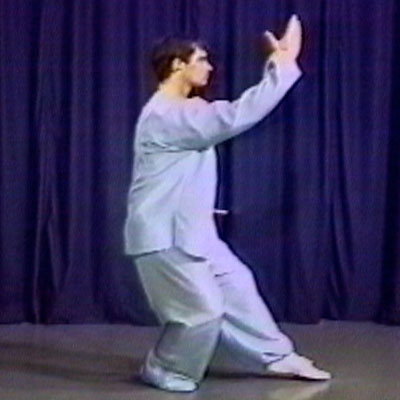 Simon Robins of Clear Sky Tai Chi performing a short Yang Style form, the 5 Section Hand Form. 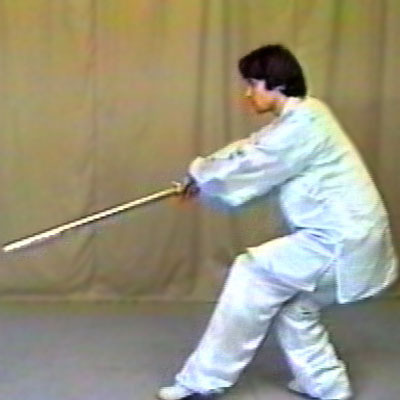 This is the same 5 Section Hand Form, this time taken from a different angle so that you see more details.